I had a little get-together at the house. I was asked if I would cook supper for the gang to start off the weekend. Sounded like a good plan. Supper was on. I always liked the shrimp remoulade at the old Christian’s Restaurant in New Orleans. 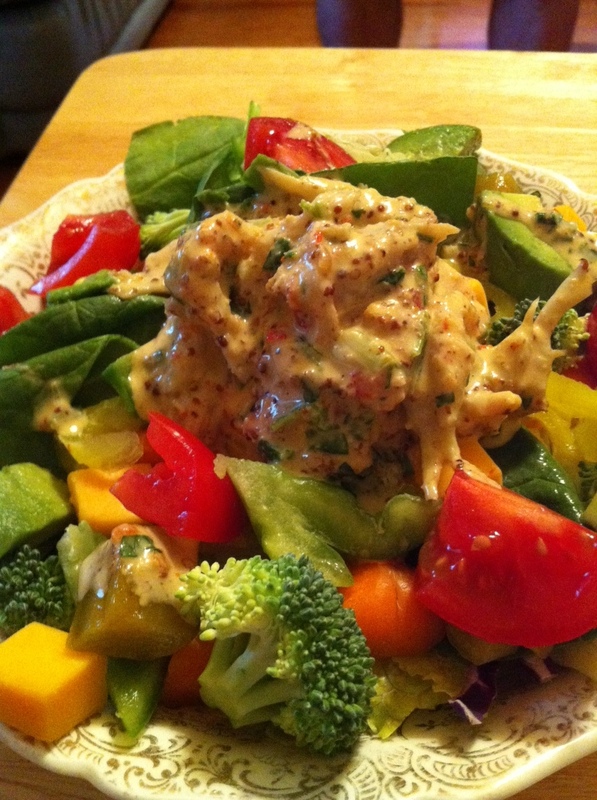 Creole mustard was a dominant ingredient in their recipe. I decided to make my version of the shrimp remoulade to start the night. Zatarain’s Creole Mustard is a must. No substitutes! Make the sauce and mix with a pound of boiled shrimp and marinate for 2 to 4 hours. I like to serve the shrimp remoulade over lettuce with diced tomatoes and avocados. It’s also great for a salad dressing.